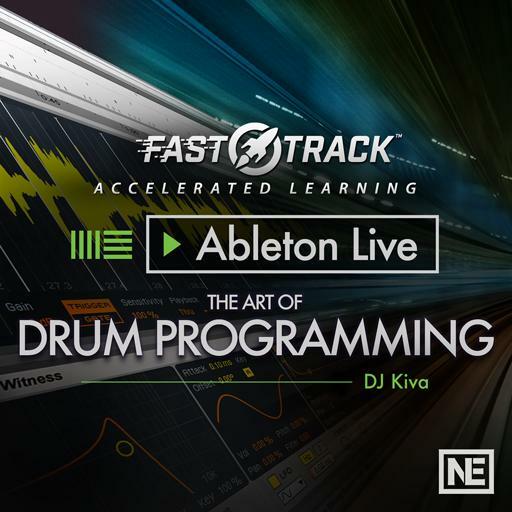 Video Description: The drum rack in Ableton Live has endless potential to create your own kits and layering them in all kinds of ways. But there is a wide array of third-party drum machines out there. See them in action!